The phrase “to pay attention” is an interesting one. To be attentive costs us not only in time but especially in energy; it’s why it is so hard to give. 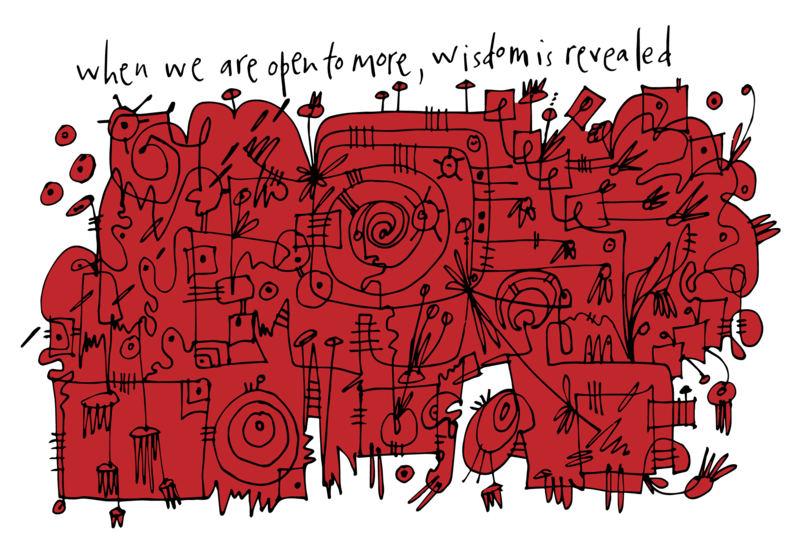 And yet, attention or openness is critical for the attainment of wisdom. So is knowing, the accumulation of information about people and the world and things. Between our dynamic openness to the new and our static body of knowledge lies wisdom as graceful expression: openness increasing knowledge, knowledge demanding openness. Wisdom cannot exist when one or other is absent.